Although the marketing techniques are transforming into digital these days, Email marketing lodged its place as evergreen effective way of marketing. For the business purpose, it is always a great way that looks professional. It boasts its own unique features, even though there are several software available that automate Email marketing. Small business can skip time-consuming Email marketing by their hands and take the help of software that automate the right marketing with some exceptional features. It saves a ton of hours and helps the small business to operate efficiently. iContact is an email marketing platform that offers various features including responsive email templates, workflow automation, social posting and monitoring, lead scoring and reporting. Whether you need surveys, auto-responses or quality emails, this tool can help make it happen. 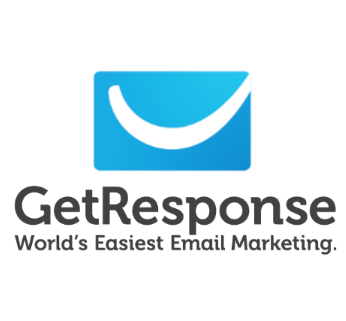 GetResponse is a complete email marketing platform well suited to beginning marketers to build entire marketing campaign from start to finish. Features include responsive design, landing page creator, analytics, automation and list import tools. One can use it to develop customer base with a sophisticated email advertising effort. 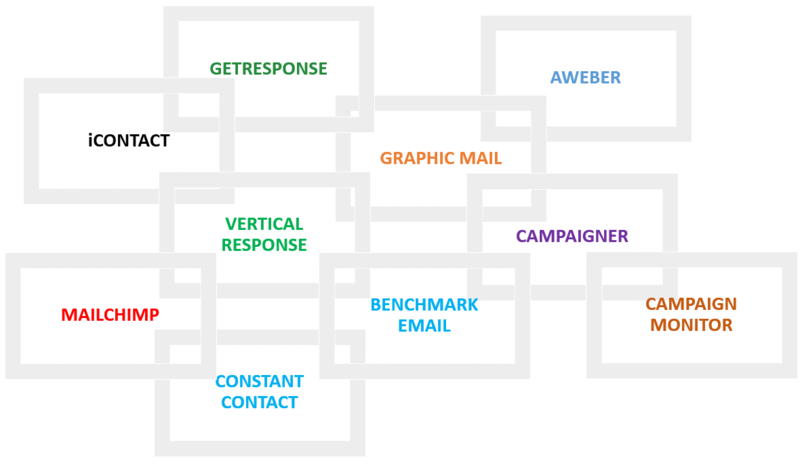 Benchmark Email is an email marketing service that features list management, storage and segmentation tools, templates, campaign reports, social network integrations and customer tracking. The tool has everything one needs to create a professional email advertising campaign for a business of any size or type with user-friendly interface. MailChimp is a well-known email marketing platform for its integration with numerous applications. The features of the tool include subscriber profiles, automation, advanced analytics and flexible design options. It is a customizable software for Email. Constant Contact is an email campaign software to be used by businesses of all size. This easy-to-use software provides the tools to create professional and compelling email campaigns. Drag and drop facility works good, but it lacks with no preview option. 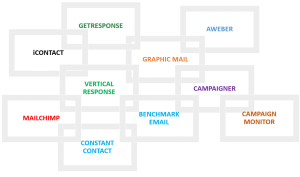 Vertical Response provides a complete suite of online marketing tools to help small business connect with the customers via email. The tool has many features that includes auto-responders, contact management, HTML editor and various tracking reports. It has the ability to include social networking buttons into the email form. GraphicMail allows email marketing, social media and text messaging. 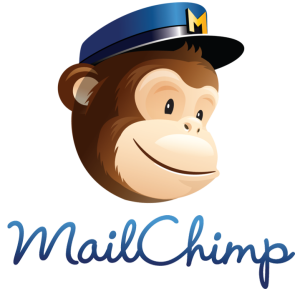 This software features email creator tool, mobile-friendly templates, analytics on who opened, clicked and shared your mail, and social sharing tools. Micro-website tool is stand out feature. Campaigner as the name suggests, is an email marketing solution to help SMBs. Features include email creation tools, A/B split testing, segmentation tools, targeted email auto-responders and workflows, API and CRM integration and campaign reporting. AWeber develops and runs email marketing service used by small businesses and entrepreneurs. The software features include drag-and-drop email editor, list segmentation, contact management, email marketing tracking and auto-responders. Integration is not that good. Campaign Monitor is an email marketing software for businesses of all size. The software features include drag-and-drop email builder, image hosting, A/B testing, social sharing, personalized content, inbox previews, spam testing and message analytics. It has no integration with Gmail and other services. Some software have in-built campaign manager which reduce the efforts of marketers, while others have automatic import contacts and responders for incoming emails. The functionality can vary, but the ultimate purpose is the same, the right marketing. Free templates are helpful to beginner marketers and startups. Small businesses choose one and start automated Email marketing on the go.